Mergers and the public interest: a wolf in sheep’s clothing? CPI Europe Column: Can Competition Policy Drive Growth in Europe? 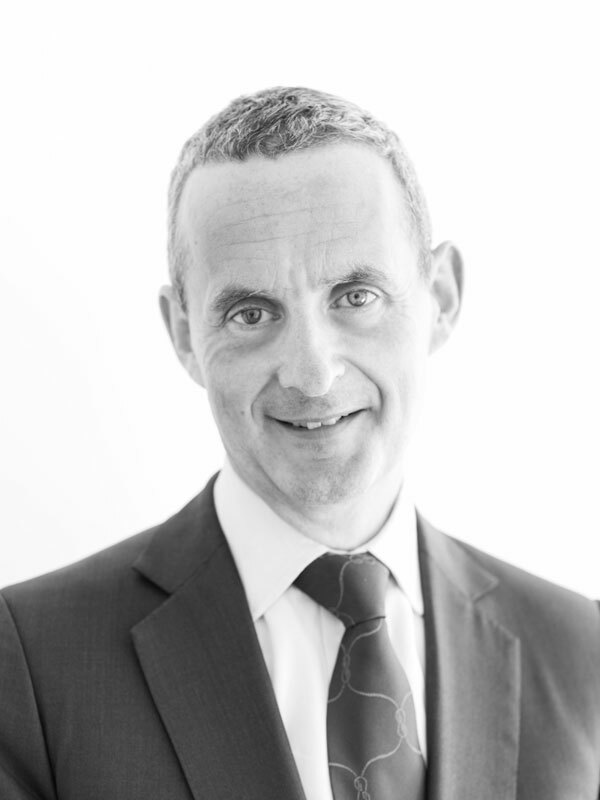 Building on his remarks at the European Competition Day in Rome in October 2014, John Fingleton has written about competition policy and growth for Competition Policy International‘s Europe Column. 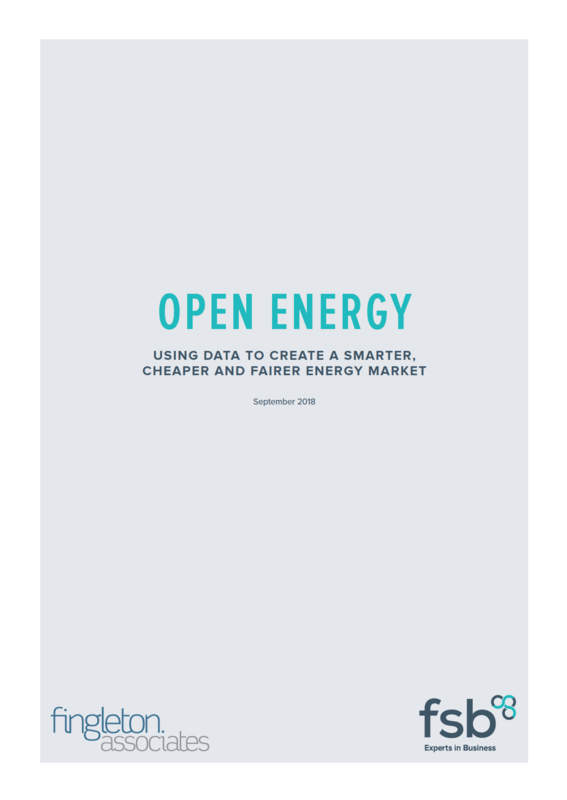 You can read John’s CPI Europe Column here: https://www.competitionpolicyinternational.com/can-competition-policy-drive-growth-in-europe. 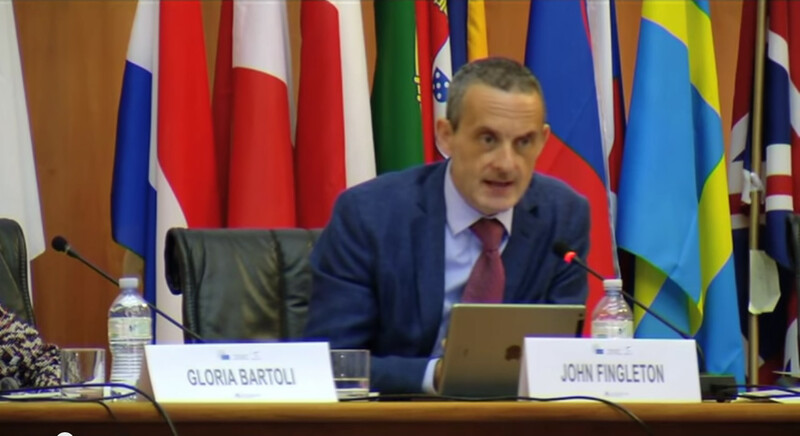 On 10 October 2014, John Fingleton spoke at the European Competition Day in Rome. These are notes of his speech. 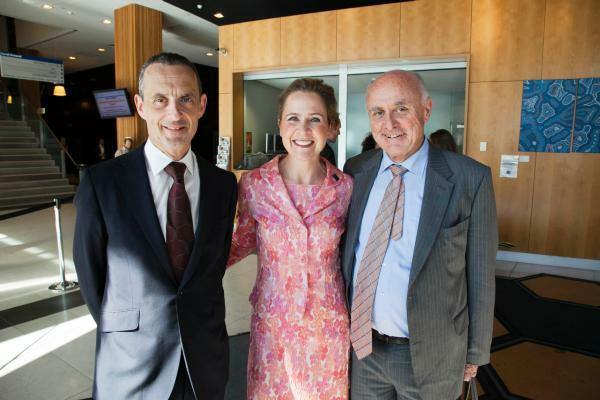 On 19 May 2014, at the University of Melbourne, John Fingleton delivered the Fifth Annual Baxt Lecture and participated in a panel discussion on the Australian Competition Policy Review. 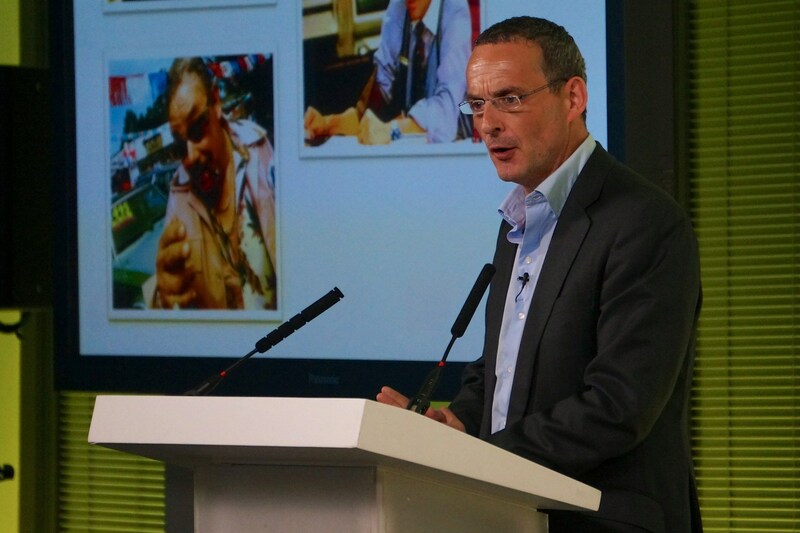 On 1 July 2013, John Fingleton spoke at the WIRED Money conference in Canary Wharf, London. 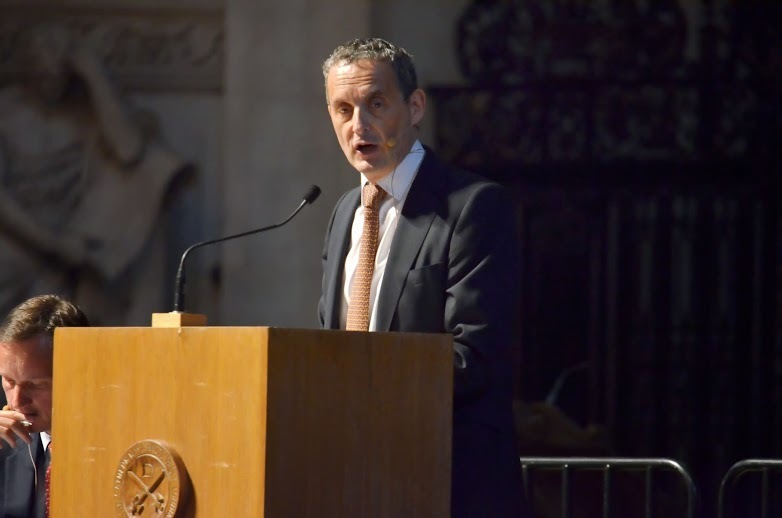 On June 12, 2013 John Fingleton participated in an event in St Paul’s Cathedral at which the Archbishop of Canterbury gave a public address on the purpose of the financial sector. On 16 February 2012, John Fingleton gave a speech at the seminar ‘A competitive banking sector: Challenges in a post-crisis environment’ organised by MLex in association with Lloyds Banking Group. Between 20-22 September 2011, John Fingleton spoke at the the 2nd BRICS International Competition Conference. On 11 May 2011, John Fingleton spoke at the 40th Anniversary of Cleary Gottlieb Steen & Hamilton LLP at its London Office. On 18 April 2011, John Fingleton spoke to the Mexican Comisión Federal de Competencia on the importance of competition agency guidance. On 5 July 2010, John Fingleton gave a speech on the challenges and opportunities for the UK competition regime at King’s College, London. 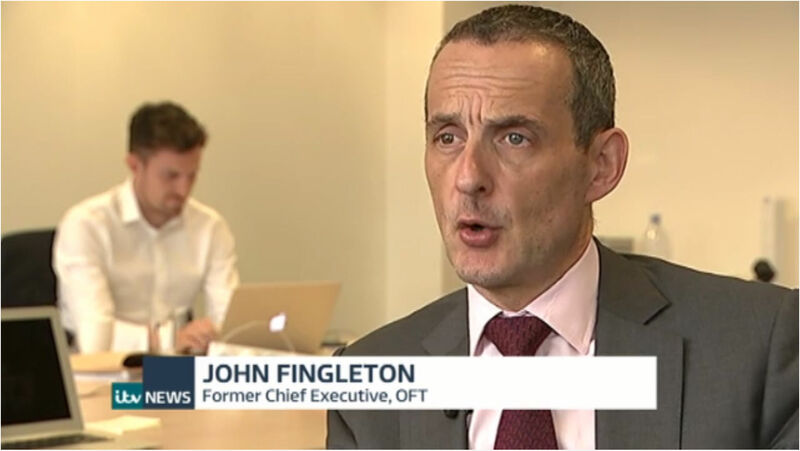 On 8 March 2010, John Fingleton spoke at a conference in London, jointly organised by the Regulatory Policy Insitute and the Centre for Competition Policy of the University of East Anglia. On 7 September 2009, John Fingleton spoke at the Regulatory Policy Institute annual conference in Oxford, England. On 5 June 2009, John Fingleton gave the closing speech at the International Competition Network annual conference in Zurich, Switzerland.